A trio singing traditional songs from the Republic of Georgia. All 3 are pupils of Nana Mzavanadze and Frank Kane and have visited and sung in Georgia. 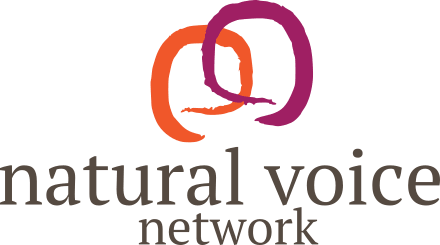 Available for performances and workshops. 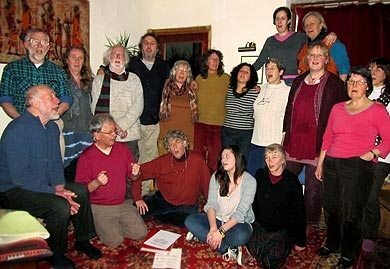 Leaders of fortnightly Georgian choir called Bukhari – Sunday evenings, Findhorn.